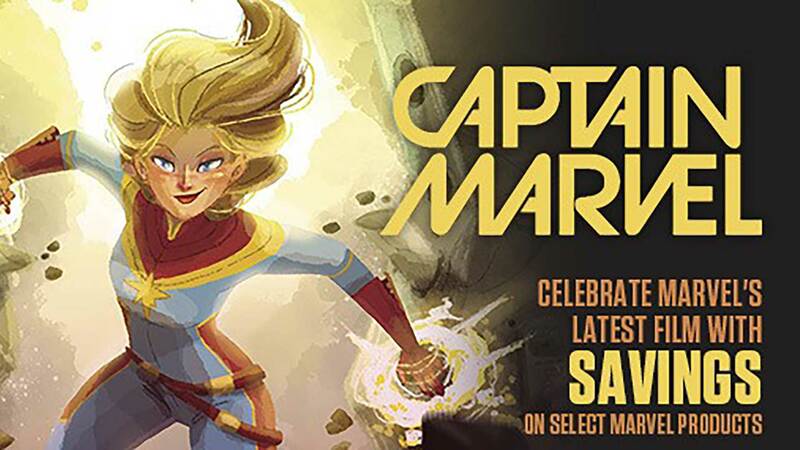 Free Comic Book Day Sale at Heroes & Hitters! Saturday, May 4th. 50% off all bagged and boarded back issues AND 50% off all graphic novels out on the floor. The only exception is the Walking Dead trade paperbacks. (That's because, depending on the volume, they are not always in stock to re-order) All other graphic novels (hard cover and trade paperback - Essentials, Showcase, Masterworks, Archives, Vertigo, Marvel, Mainstream DC, Indie, etc.) are 50% off! One day ONLY! Spread the word! On to the next party!!! Free Comic Book Day. Saturday, May 5 at Heroes & Hitters! 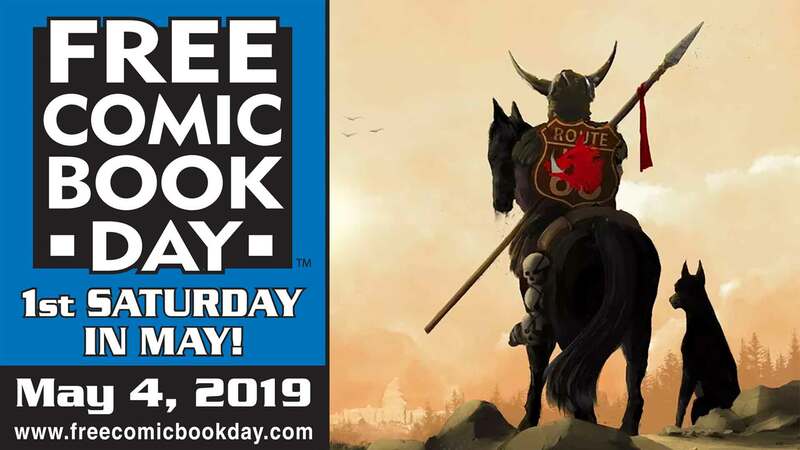 Starting at 10 AM, get your hands on special FREE comic books created by the industry just for this day. It only happens once a year, so don't miss it! We'll have cake from Mangiafico's Bakery in Plainville, lots of other yummies to eat, soda and other soft drinks, balloons and tons of fun! Save the date!